Ascent 121 offers a voluntary aftercare program for girls who have successfully completed one of our therapeutic programs. The Bridge groups meet weekly and offer young women a chance to remain connected to an organic support system. This is an opportunity for ongoing social connection, life skills training, group therapy, art therapy and discipleship. To sign up for Aftercare, contact us at info@ascent121.org. We are pleased to announce that Ascent 121 has acquired Kristy’s House. 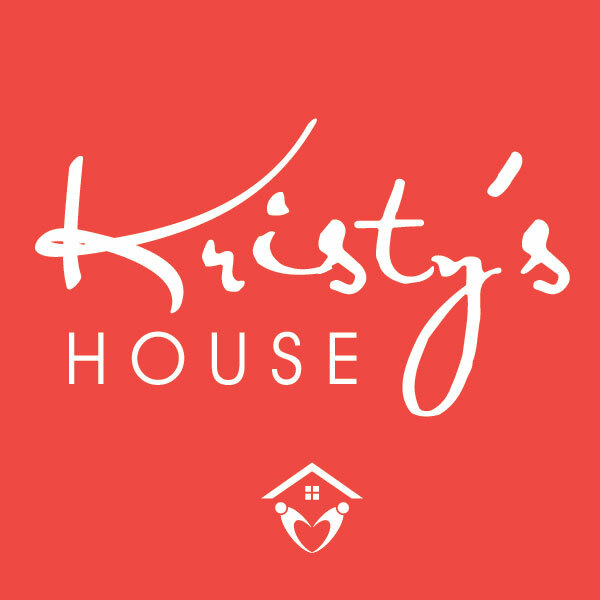 Since 2011, Kristy’s House has provided care for women involved in trafficking and commercial sexual exploitation. Founder Sarah Hurley is a survivor with a passion to serve women with stories similar to her own. She established group therapy, art therapy, case management, bible study and other trauma recovery programs that have provided strong relational support for many women. Kristy’s House and Ascent 121 share a commitment to faith and a passion to serve survivors. Kristy’s House programs will become part of Ascent 121 Aftercare and will take on our brand. Broadening our continuum of care allows Ascent 121 to maintain relationships and support clients beyond their teenage years. We are pleased to welcome the Kristy’s House team. To honor the memory of Sarah’s mother, for whom Kristy’s House is named, the Irvington facility will continue to be known by that name.